The direct bikes review is our latest model. 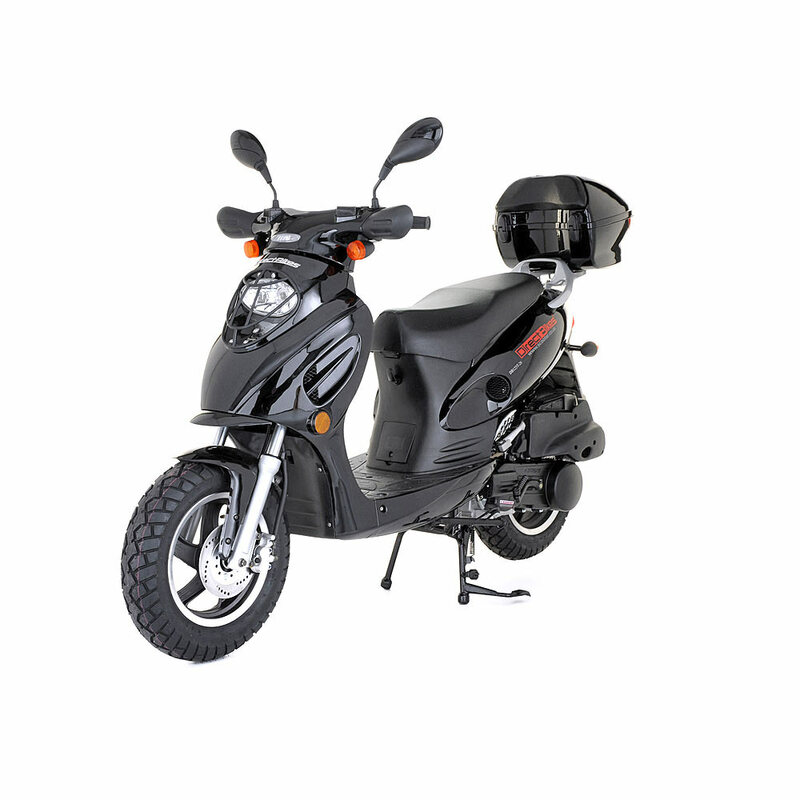 It has a four stroke 125cc engine that will take you up to a sporty 60 mph. 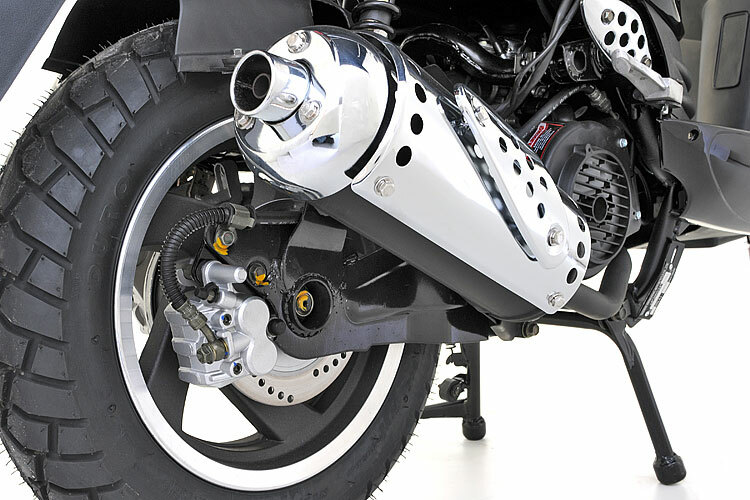 Its motorbike good looks are sportily styled, combined with economic fuel consumption. This 125cc scooter is easy to ride and a joy to handle. 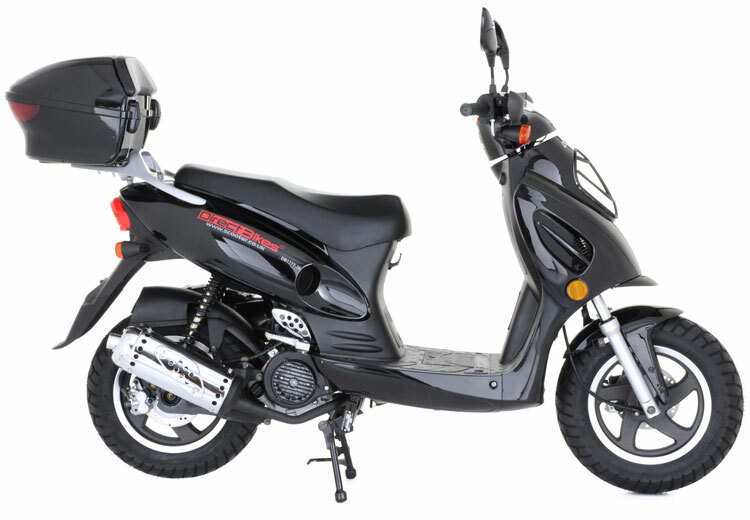 DB125T-26 125cc Scooter The direct bikes review is our latest model. 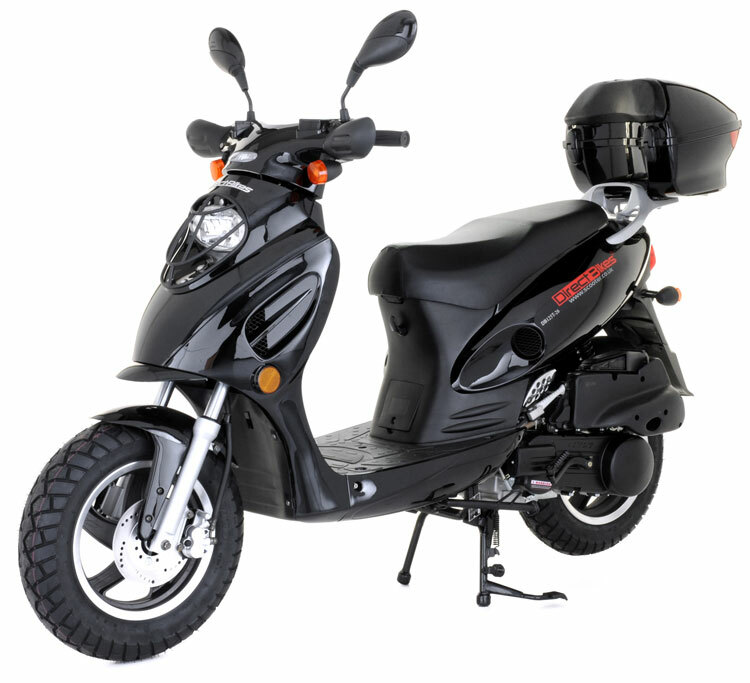 It has a four stroke 125cc engine that will take you up to a sporty 60 mph. 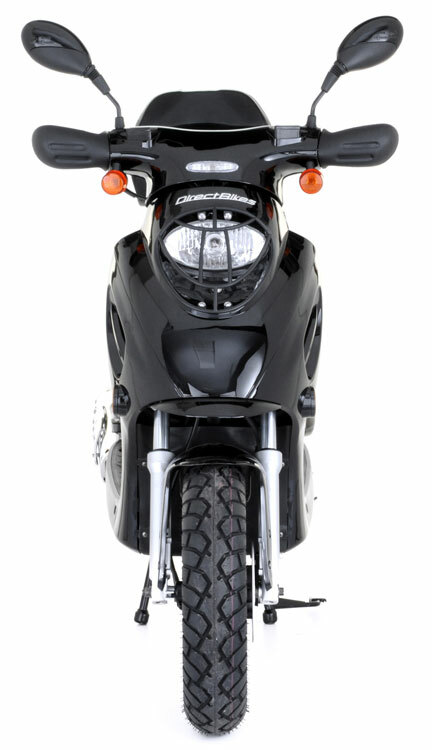 Its motorbike good looks are sportily styled, combined with economic fuel consumption. 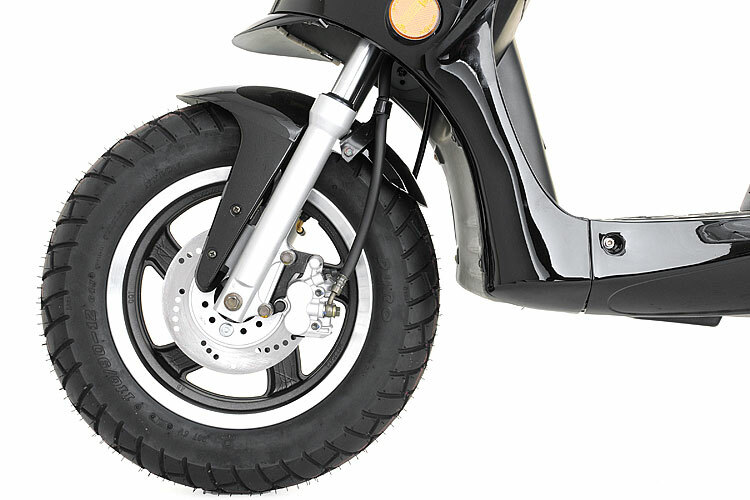 This 125cc scooter is easy to ride and a joy to handle. Check out the direct bikes review model from different angles and click on the colour you like. 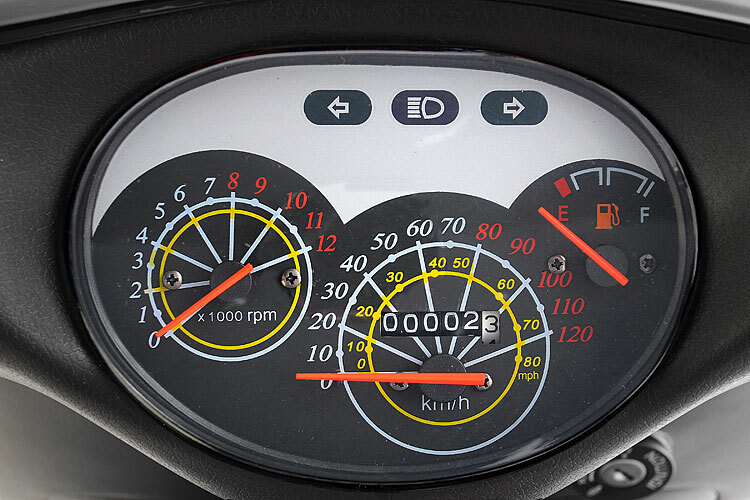 Once you've paid on the next page, Direct Bikes will deliver your 125cc scooter within three working days. 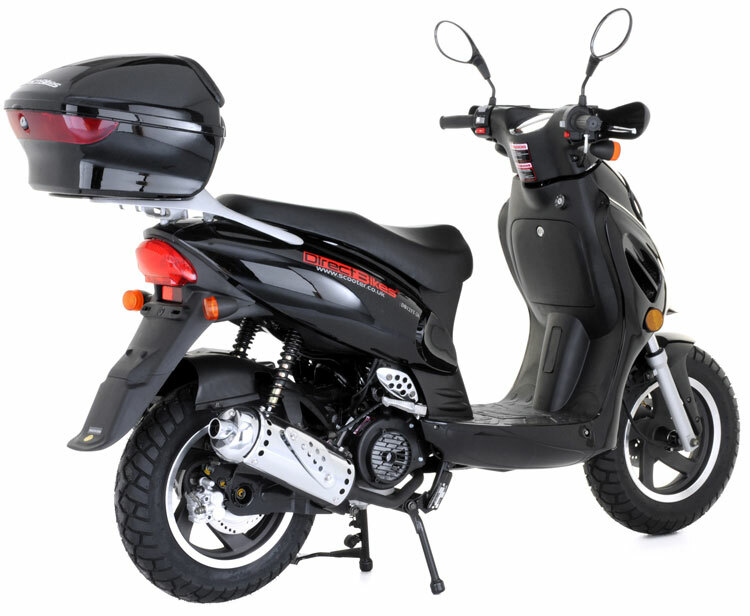 Direct Bikes can even arrange next working day delivery if you want to get hold of your new 125cc scooter even faster. Just leave it to us! 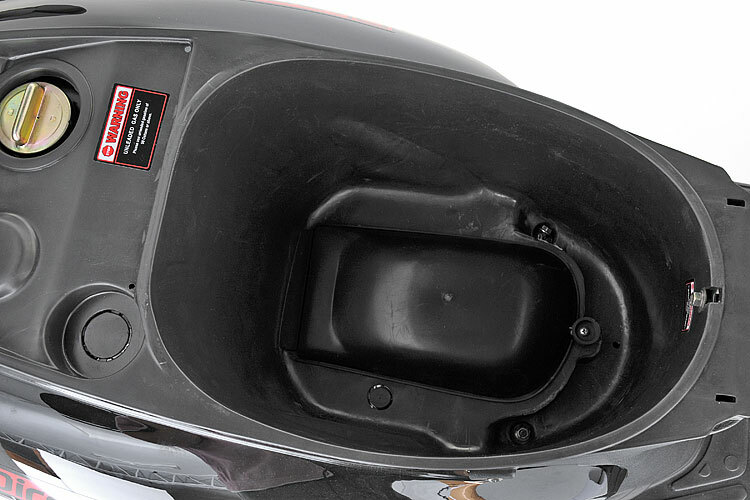 Black Colour Product #: 79 Regular price: Â£1049 Â£1049 Condition: Excellent condition In stock! Order now!